Fill out the form below to get 5 FREE cut-out photos of your choice! You read that right. 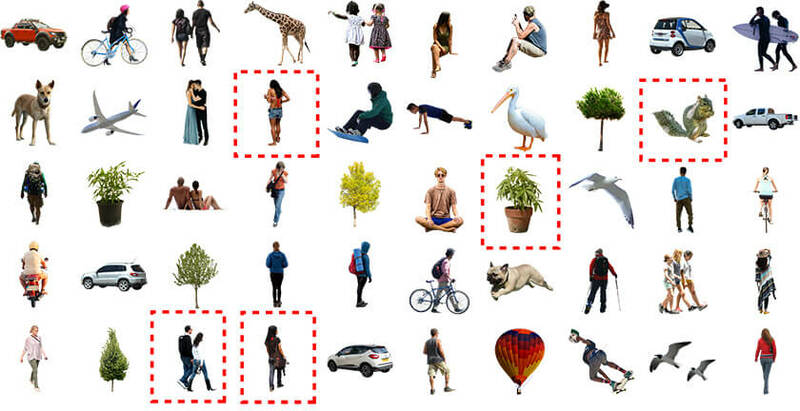 Choose from hundreds of people, plants, animals, vehicles, and seamless textures in a small PNG format file for your architectural visualization or design project. IMPORTANT: if you visit a download page and it says you aren’t logged in, click the “Reload this page” button in your browser.